Carvana's interactive campaign could help the company reach younger consumers as it enters its biggest market to date. Parading cars wrapped in takeout bags around New York City was an attention-grabber, and also provided opportunities to engage with social media-savvy generations. Encouraging passersby to snap, post and hashtag photos — which in turn were placed on large digital displays — might have helped boost social media traffic for the brand. If successful, the campaign could help automakers reach a demographic that has been less inclined than older generations to buy cars. While consumers generally want to purchase vehicles online, many millennials in particular do not even want to own their own cars. In addition, Gen Z's conversations around auto brands have also dropped off significantly, as most prefer walkable areas and ride-hailing services, a recent Engagement Labs study found. 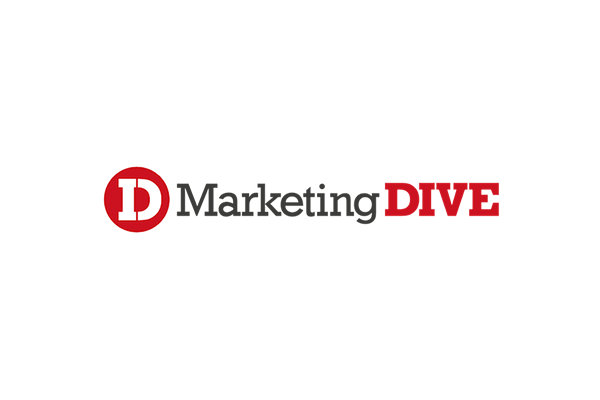 Read the full MarketingDive article, here.